We all need to be accountable for ourselves and to someone else if we want to achieve a goal. The top 10% of individuals have someone in their life that holds them accountable. Research shows that when someone has an accountability partner in fitness, they are 3 times more likely to achieve their goals than those people that go it alone. At Tash Wellness for Women, we are providing you with an accountability partner and an ambassador to help you on your journey with us. You will be assigned an accountability partner and ambassador as part of your membership at TASH Wellness for Women. This team member will be in contact with you daily or weekly to help you achieve your behavior goals. 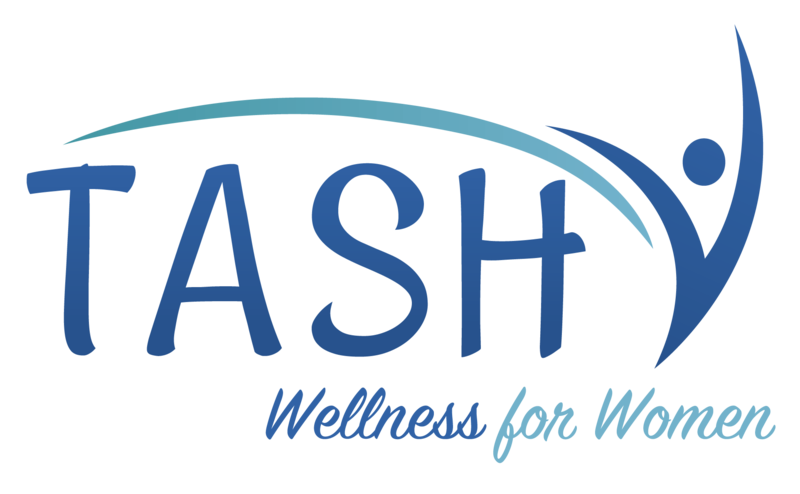 TASH Wellness for Women is very proud of the Monthly Group Discussion we offer our members. We believe in a mind/body/spirit balance to life. If one of the 10 areas of your life is not in balance, it is important to work to bring that balance to your life. Once a month, we offer an online group discussion where our members can ask questions, and get their questions answered by their fellow members and Sharan. If you are having difficulty on your journey, most likely one of our members or team members have had the same issue. This is a great way to ask questions and get support from like-minded women. A body composition test is an attempt to separate every pound of your body into one of two categories: your fat mass and everything else. What isn’t fat mass is considered “lean body mass” which consists of your bones, muscles, hair, water, and miscellaneous stuff. Not all pounds are the same. 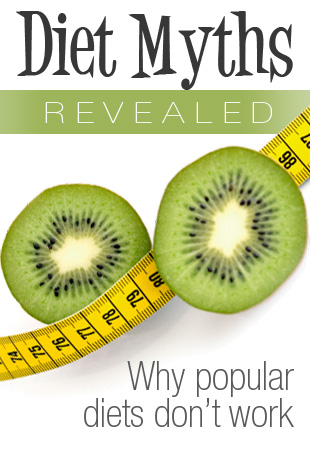 Overweight means an excess of total body weight based on population averages for heights and body frame sizes. Athletes and very muscular people may be overweight, but that does not mean they are over fat. Obesity means an excess of body fat regardless of weight which is a label that can be challenging on your journey to health. The more lean muscle tissue, the more calories (metabolism) you burn daily. The scale number doesn't matter. Learn how Tash can help you find the best version of you possible!"